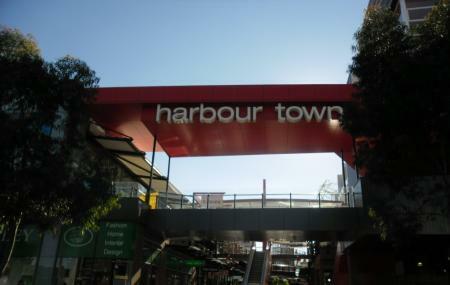 Harbour town is a sprawling brand outlet mall in the Adelaide Airport. There are over 100 stores selling branded goods at lower prices throughout the year. Several locals and tourist shop here as the choices are numerous and the bargains are good. There are also several cafes and restaurants where one can enjoy local and international cuisine. The central section offers great views of Adelaide Airport. There is also a VIP lounge at Harbour Town, which offers a host of services to assist international travellers. Complimentary wheelchair is provided for use. Complimentary stroller is provided for use. Baggage minding facilities are available. Bus Stop: Harbour Town on bus routes 300, J1 & J2 from the city center. How popular is Harbour Town? People normally club together Glenelg and Jolleys Boathouse Restaurant while planning their visit to Harbour Town.